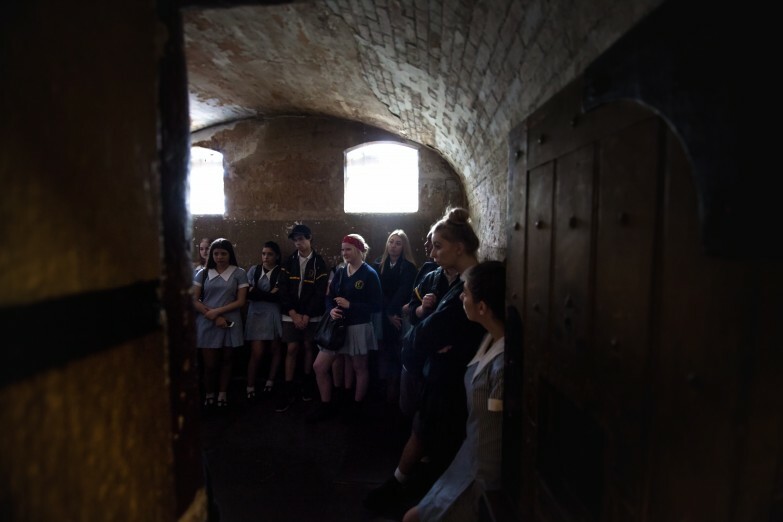 Students learn through the history of the Gaol about the key moments in Melbourne's cultural and social history. 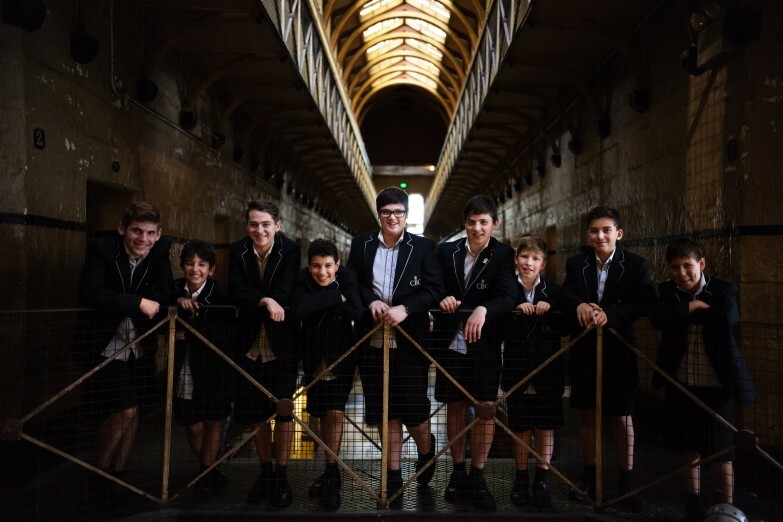 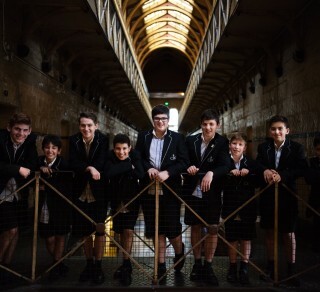 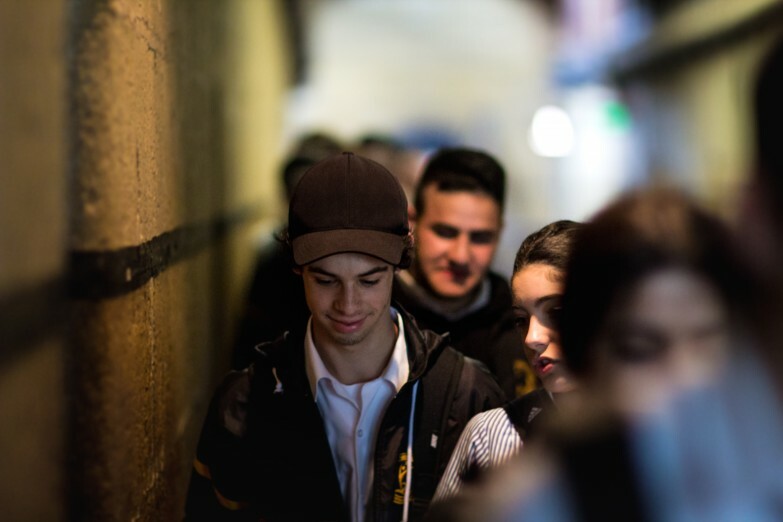 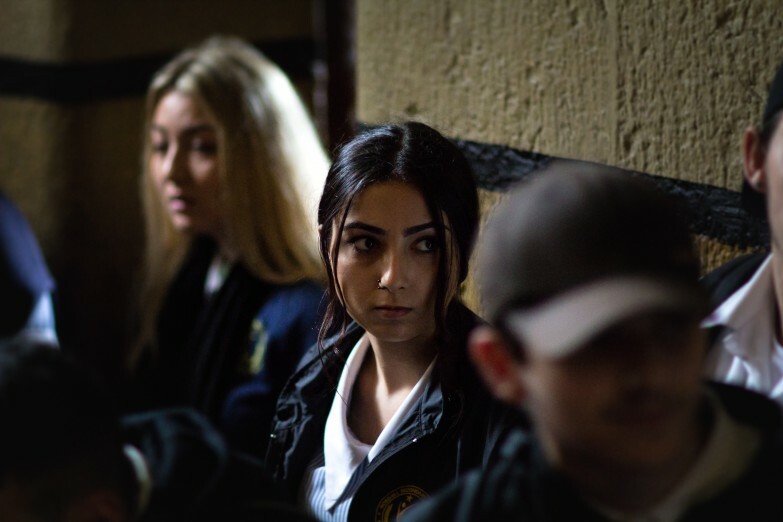 Our Gaol Tours make a lasting impact on all students who visit and provide an understanding of Melbourne’s origins as a city built during the gold rush. 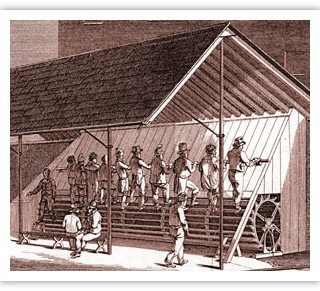 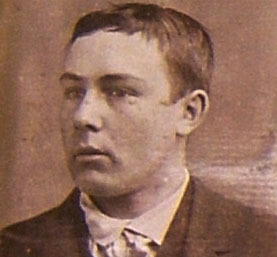 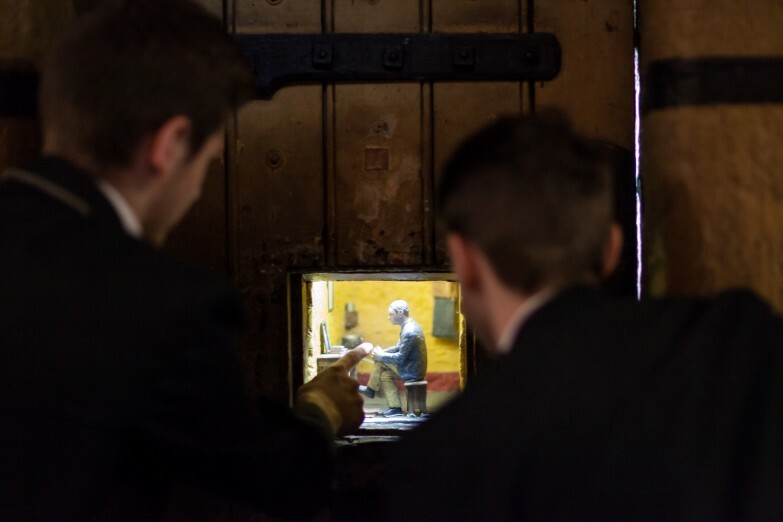 Learn about a prisoner’s journey from their admission at the bathhouse through the trials of daily life for a prisoner, their deprivations and the punishment system and the context of the Gaol in Melbourne’s history. 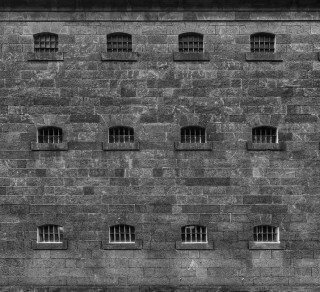 Examine how the very design of the buildings was intended to act to reform prisoners and how incarceration is the last link in the chain of legal processes. 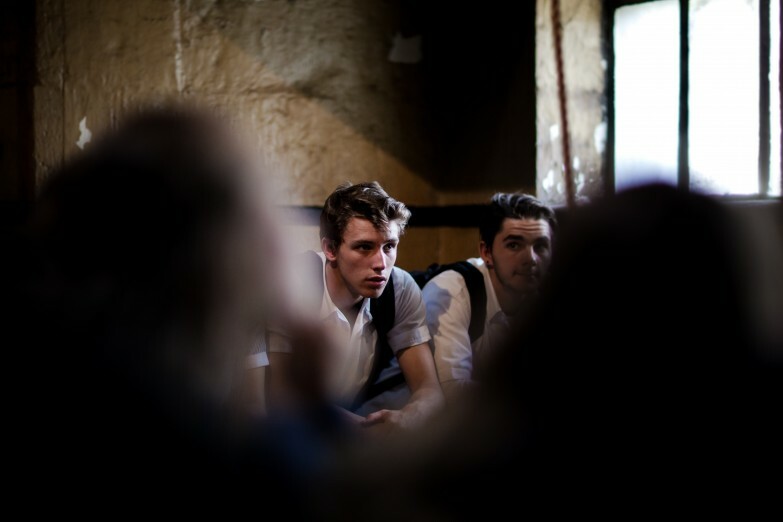 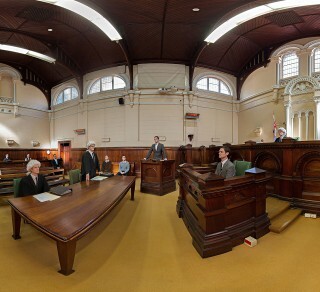 You can combine a Gaol tour with one of our Court room drama programs or a visit to the Watch House. 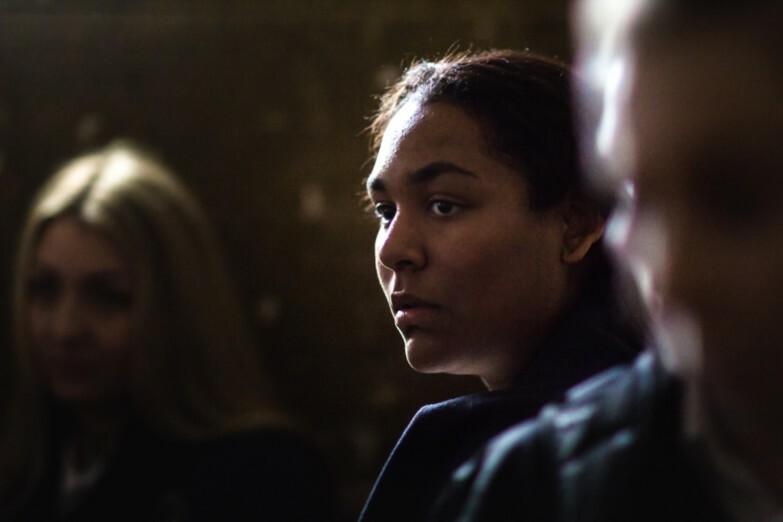 Scroll below for Student Resources, image gallery, introductory video and more. 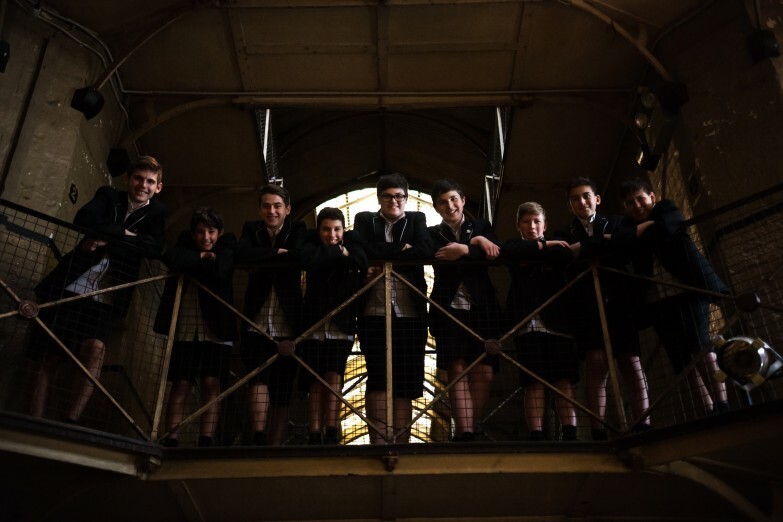 377 Russell St (between Victoria Street and La Trobe Street), Melbourne 3000. 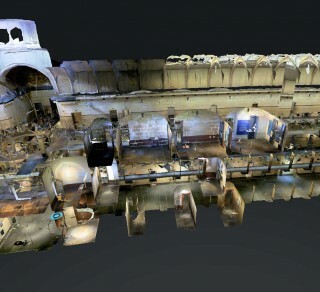 Duration: 45 mins + 10-15 mins to look around. 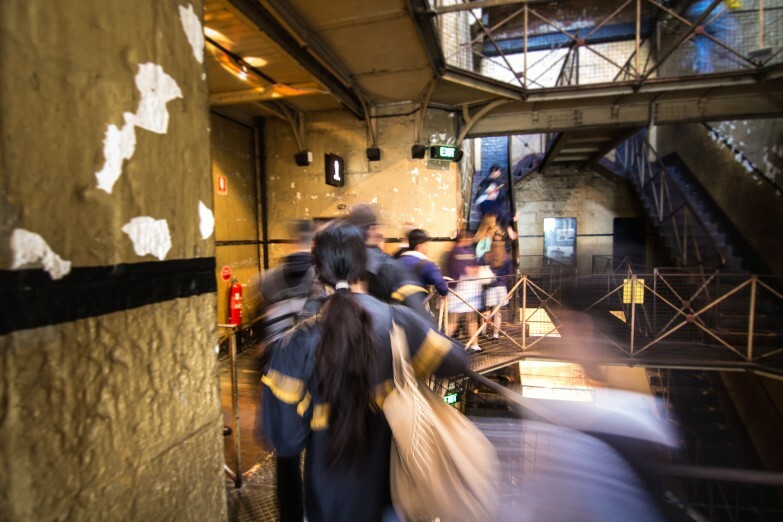 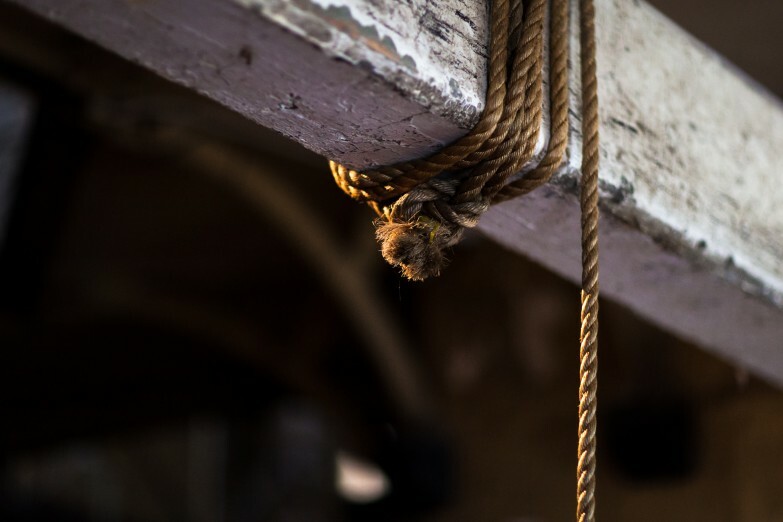 Scroll through the narrative galleries below to discover the story of the Melbourne Gaol and where it sits within Victoria’s criminal justice history.